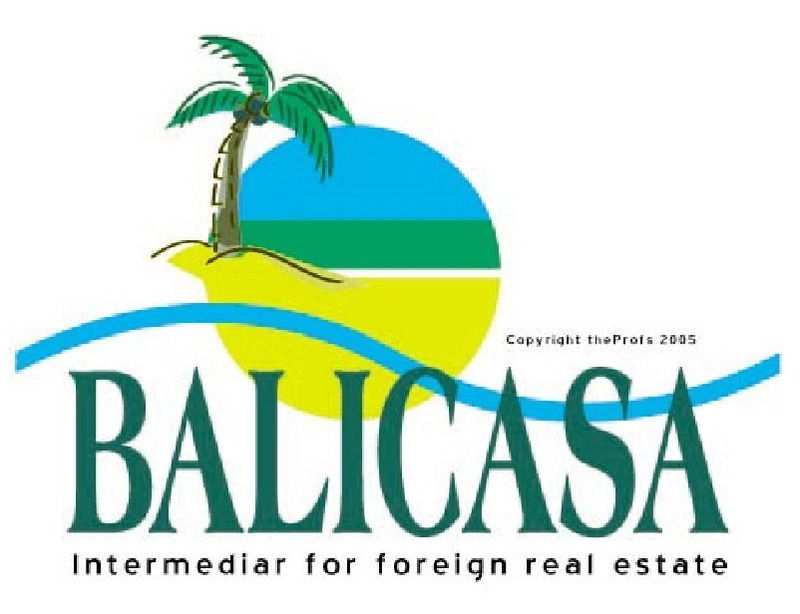 1 Bedroom villa for sale in a new resort in Balangan. A villa where owners can stay 21 days per year for free. Space, that is what you will get if you are buying this huge house in Taman Griya. This house is large with totally 5 bedrooms. This luxury villa is made with an eye for detail. From the smallest imported screws to the granite floors. Modern quality villa for sale with stunning panorama views over Bali. This is a spacious villa with totally 3 bedrooms. In fact, we can offer 2 villas, both are the same but they are only mirrored. This secured private estate is located in Taman Mumbul, a village just outside Nusa Dua. In this private estate you will find this traditional Balinese villa, built on a large piece of land. Two large villas for sale in Pecatu. Each villa is having 6 bedrooms available. The villas are having a beautiful view over the ocean. A perfect property for having a party on the large terrace. 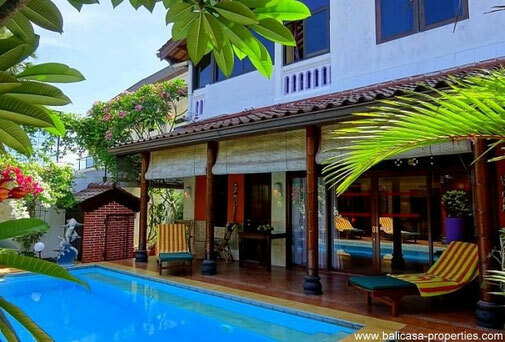 Just on a 5 minutes ride from the Jimbaran bay and beach, you will find this spacious house. A property with 4 bedrooms and a roof top terrace. In a one gate secured complex , we can offer new townhouses and small villas for sale. The properties are available for residential living or for renting out. Okay, this villa is not completely located on the cliff. In front of the villa is a part of the Dreamland golf course. From the second floor you are having a free view over the ocean. This 2 bedroom Goa Gong villa is an architecturally minimalist, yet elegantly designed luxury villa, tucked into the contours of a scenic hillside on the highest point of the Bukit. 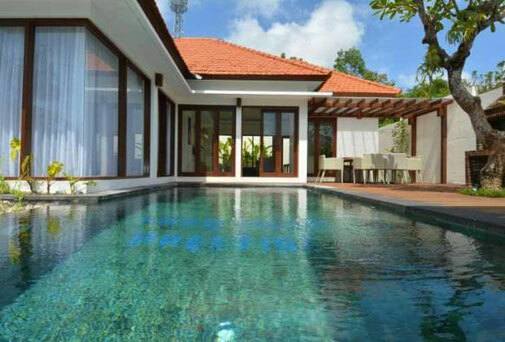 We can offer this modern extremly spacious Jimbaran villa for sale. A villa located, just about 2 minutes walking from the beach at Jimbaran Bay. What is hidden behind this picture of this immense kitchen? It is a Goa Gong villa, truly unique in its kind. A villa consisting of 5 floors including the basement. Super Pecatu 3 bedroom design villa for sale. The interior and exterior of this brand new villa has been designed by a famous Moroccan and award winning architect. Are you looking for space? You have a large family or having many friends who would like to visit you? Then we are having the perfect villa for you. This Taman Mumbul house is located in a secured one gate complex with a public swimming pool and club house. A secure and attractive location. We can this almost new villa in Ungasan. A property with a large garden on an attractive location not to far away from all kind of facilities. 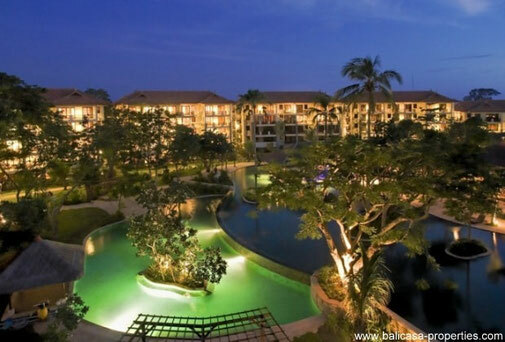 Four and Five star hotels, that is what you can find on the Nusa Dua BTDC complex. A luxurious place almost directly located on the beach. This Nusa Dua villa shows that you can have a large comfortable villa including garage and swimming pool on a relatively small piece of land. Superb Goa Gong villa for sale with panoramic views over Bali. The ocean, Benoa Bay, the mountains and all the villages, it all can be seen from this villa. This Nusa Dua unfinished resort or villas are for sale. Why mentioning it in this way? Because you can opt for the whole complex, or you can buy an individual villa. AYANA Residences will consist of a limited number of luxury apartments and villas and an appointed Club House. All accommodation units are spacious. We can offer an Ungasan villa for sale, not to far away from the popular Dreamland area. A nice tropical villa with a well sized garden.